The school is well equipped with a wide range of information communication technologies. 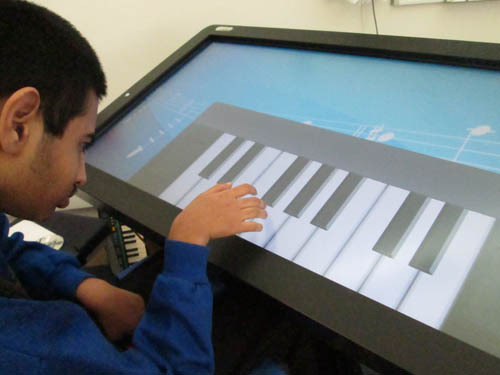 Each classroom has equipment appropriate to the needs of each student, including audio visual technology, interactive whiteboards, plasma screens, desktop computers, switches, digital cameras and iPads/tablet computers. IPads and other commination aids are used by all classes in a range of lessons, including cross-curricular literacy and maths work.